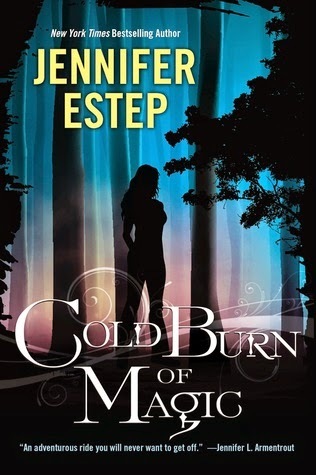 Welcome to my stop on Cold Burn of Magic blog tour! 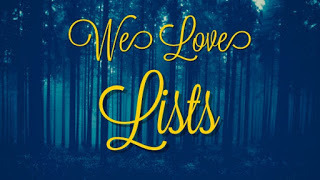 Today, I am so excited to share my review of the first book in Jennifer Estep's latest YA series! 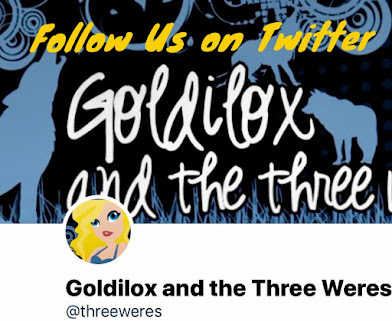 We're huge fans of Jennifer Estep here at Goldilox and the Weres and we are so excited to be participating in this blog tour! So read on and make sure to check out the other stops on the tour! 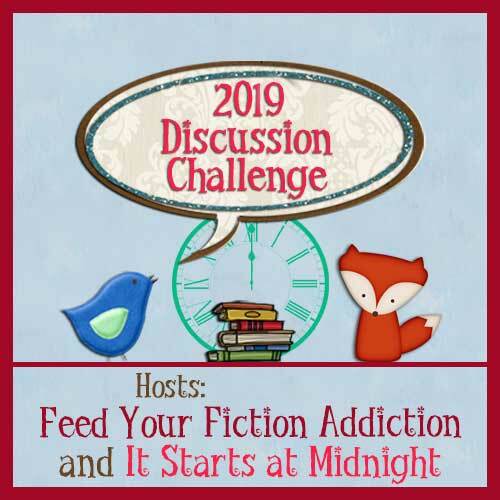 I'm a huge fan of Jennifer Estep's Elemental Assassin series! I always meant to pick up her previously published YA series but I never got around to it. When I first heard about Cold Burn of Magic, I immediately knew I had to read it! Magical mob families fighting for each other for power? Monsters lurking in the shadows everywhere? It all sounded fascinating! Aaahhh! This book was SO good, guys! SO good! It deserves all the love! It really does. And seriously, how can you not like a book with magical mob families and monsters? The main character, Lila, has worked hard to keep herself hidden from the powerful magic families that rule Cloudburst Falls. To survive on her own, she does odd jobs that typically involve lying, cheating, and stealing. Lila finds herself in a bit of a situation when she saves the son of one of the most powerful families in town and ends up being blackmailed into working for them. I was pleasantly surprised with this book! None of the characters were whiny and immature although most of them were in their late teens or early twenties. Yay! For throwing out an annoying popular trend! Lila was an awesome heroine! She was kickass and tough. And even though she had a rare magical power she didn’t rely on it. She made sure she could defend herself without using magic and I loved that! Lila is realistic and practical and I loved that as much as I loved her snark and tenacity. She knows what she can and cannot do. She has street smarts and an attitude that ruffles more than a few feathers but she has the skills that allow her to back it up. She was independent and stood up for herself and those who couldn’t stand up for themselves. 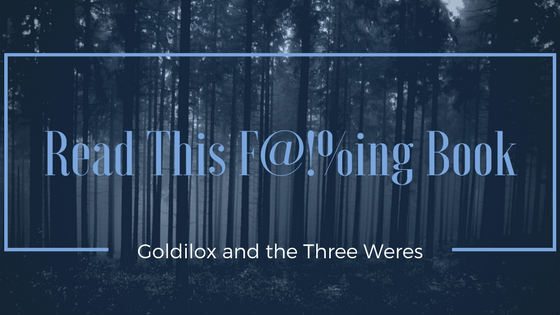 Lila breaks the mold of the whiny and TSTL YA heroine that has become so commonplace. Also, I can appreciate a heroine who has a deep appreciation and love for food! The amount of bacon Lila eats in this book is pretty epic! All of the characters were well developed and not just Lila. Even the secondary characters are complex and had personalities of their own. I seriously loved Devon, Oscar, Mo, and Felix. Best part was that most of the characters could take care of themselves and no one was a pushover! I was so happy to find that there wasn't much of a romance in this book. No instalove or love triangle here! It was SO refreshing to read a YA book that didn’t revolve around the main character’s love life. I appreciated that the author took the time to develop relationships other than a romantic one. It’s awesome to see some solid friendships forming. To be fair, we do see the start of what could be a relationship later in the series. It’s going to be a nice slow burning one, and when it does blossom, I think it will be fantastic! One of my favorite aspects of Cold Burn of Magic was the world building. I loved the idea of the magical mob families and their rivalries. The execution of this concept was on point! Seriously. The mob angle was such an awesome touch. This world while reminiscent of the world of Estep’s Elemental Assassin series was imaginative and unique in its own way. I loved all the elements of magic, and how the monsters had a traditional vibe about them. This book draws from the monsters of the old stories. You know the stories full of bridge tolls and monsters that will eat you in a heart beat? There are even lochness monsters in here! The monsters don’t play by any rules but their own. The monsters didn’t get as much page time as I would have liked so I hope we get to see them more in the next book. While I loved the monsters, I genuinely enjoyed learning about the magic system and how it affects the world and the characters. I had a ball trying to guess what everyone’s Talent was. While the magic for each talent wasn’t exactly unique, I liked learning about all the different kinds. I’d love to have a Speed or Sight Talent! The plot was action-packed from start to finish. I was hooked almost from the first! It's definitely the kind of book that sweeps you away for an adventure and time will have no meaning. Most of my predictions were horribly wrong so I totally didn’t see the reveal of the main villain coming. While the storyline of this villain was resolved, Estep introduced several other villains and I'm intrigued to see how they come into play in the next books. If you're looking for a fun, original, and action-packed YA paranormal book, with a great cast and a strong story, I highly recommend Cold Burn of Magic. Trust me go get this book! You'll fall in love with it as quickly and as much as I did! 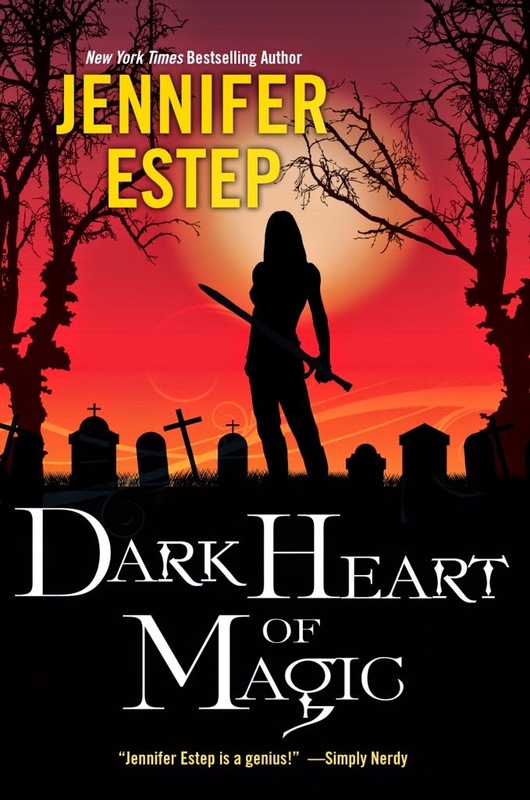 I can’t wait to get my hands on Dark Heart of Magic!!! 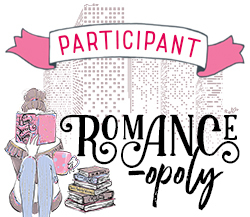 An eARC was provided by the publisher via Netgalley. Book 2 in the Black Blades series, Dark Heart of Magic, is set to come out on October 27, 2015!!! I love Jennifer Estep's Elemental Assassin series. I am so excited that she is starting a new series!